The smallest fox, the fennec fox has the largest ears relative to body size of any canid, reaching lengths of up to six inches. 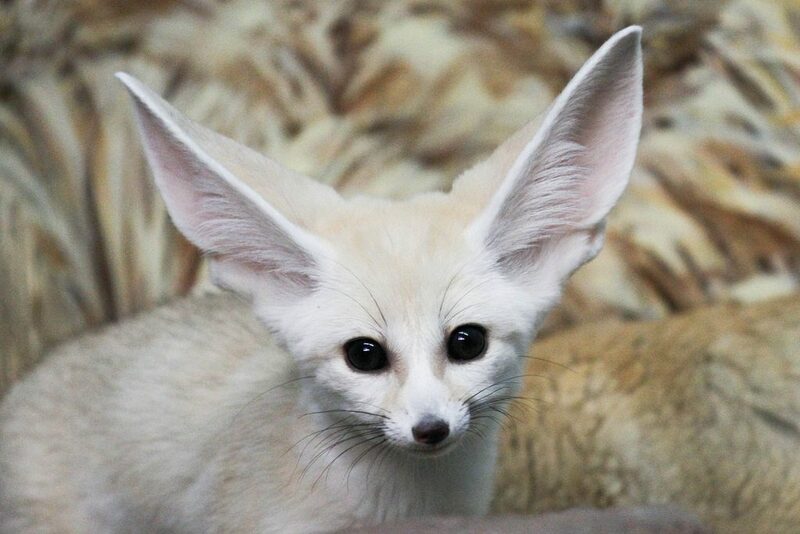 In addition to enhancing the fox’s sense of hearing, the huge ears also act as radiators, allowing it to regulate its body temperature in the hot desert. Furry Feet: The soles of the fennec fox’s feet are covered with fur, an adaptation for walking across hot sand.